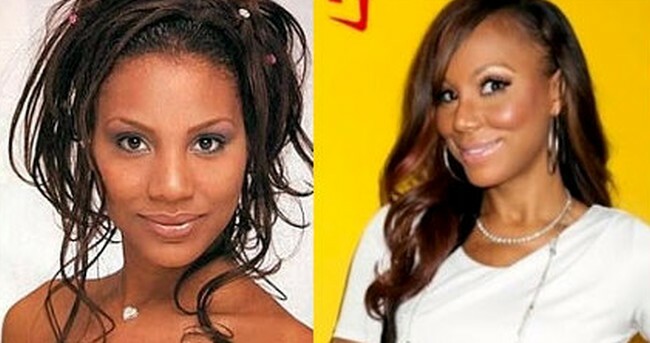 Has Tamar Braxton had plastic surgery? 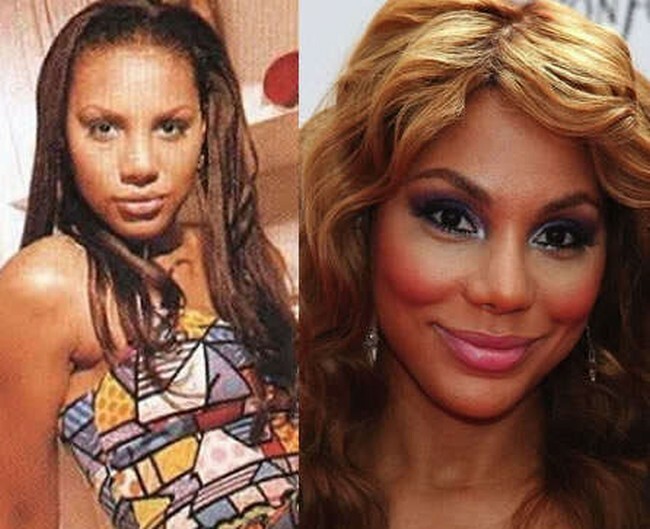 Tamar Braxton, born Tamar Estine Braxton is the youngest member of the Braxton family. She is a singer, songwriter and usually delves in different genres like RnB, soul, and pop. 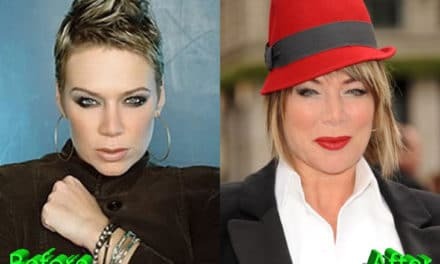 Born in 1977, Tamar delved back in releasing a music album after a thirteen-year break. 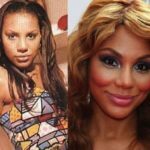 She is currently known for her role in the TV reality show ‘Braxton family values‘ and for her role as a TV personality as a co-presenter in ‘The Real‘. 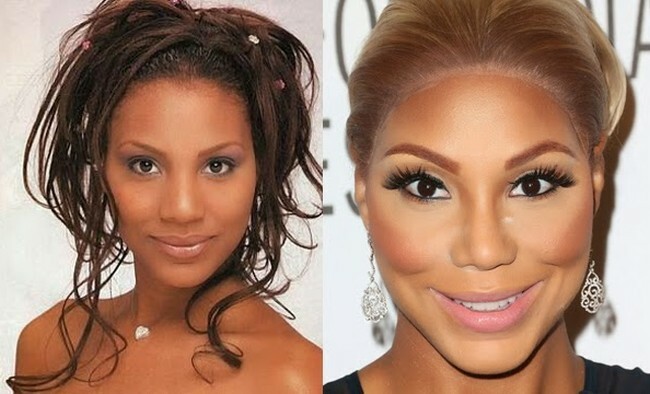 When it comes to plastic surgery, Tamar Braxton categorically states that she has not had any work done. She, however, states that she has had a medical procedure, rhinoplasty that was to help her with her prior breathing issue. She also states that there is no real proof that she has had any skin lightening procedures. The situation got out of hand one time that she tearfully stated that she does it to hide her skin disorder diseases that she has had since childhood and that she claims that her lighter skin tone is due to tanning, something she does to actually hide her vitiligo skin disorder. 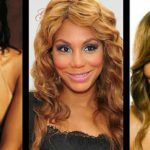 Tamar Braxton, however, stated that she would decide whether to have some work done on her breast including breast implant and augmentation to correct any extreme flaw she would have after childbirth. The pictures she posts especially so on her social media network do her especially with the skin lightening rumors flying everywhere. She has been under scrutiny for the past few years with her fans and haters slamming her for lying about this fact. 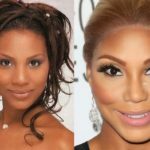 Interestingly though she claims that she had her nose job as a form of a medical procedure she states pictures tell of another different story. Over the years her nose has become narrower and sharper. If it was actually to allow breathing it would actually be wider. Nonetheless, at the moment, she spots a narrower nose bridge a fact that stands out due to her round face. Though she does claim that she has not had any cosmetic procedure done, she had some Botox injections to help her face remain fuller. This is quite visible around her mouth, on her forehead and her chin area. These fillers have helped her youthful appearance. At one point in 2012, she was believed to have undergone a facelift and ear tuck as her outlook seemed different and much noticeable. However, she has consistently slammed media speculation when asked. 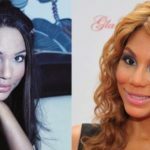 Before and after plastic surgery pictures show that she looks exactly how she looked years ago. 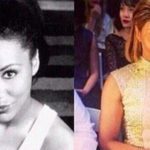 One particular interesting photo that she posted on social media shows that she is almost identical with the same look she had more than fifteen years ago with only a difference of hair color. This suggests that she might after all go under the knife. She looks great, almost too good. 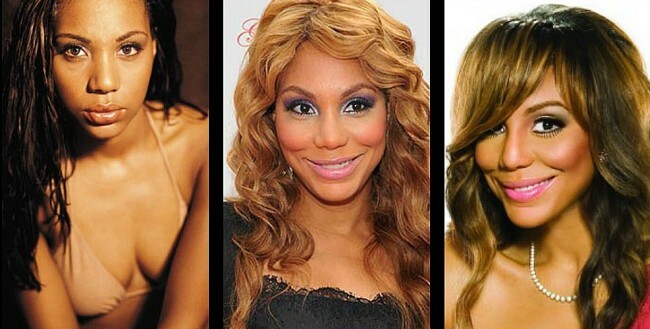 So when considering if Tamar Braxton is all natural or had some form of plastic surgery, proof points out to that fact. 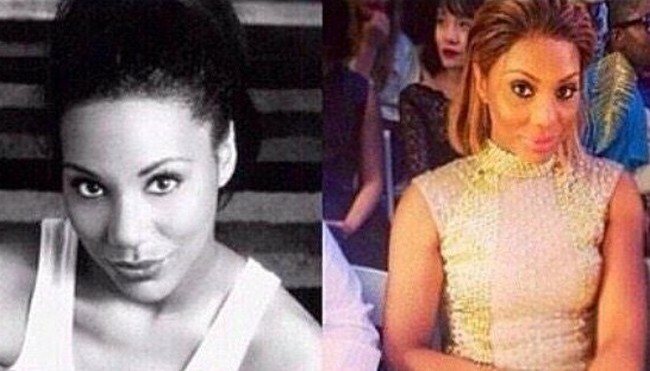 Its either that or she has found the fountain of youth. PreviousHow much Plastic Surgery has Lisa Rinna had over the years? 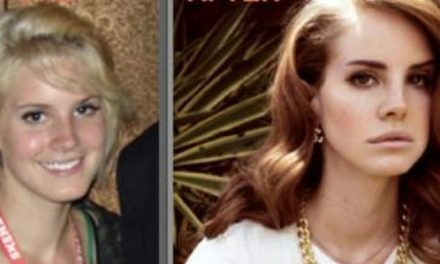 Could this be the case with Lana Del Rey plastic surgery?